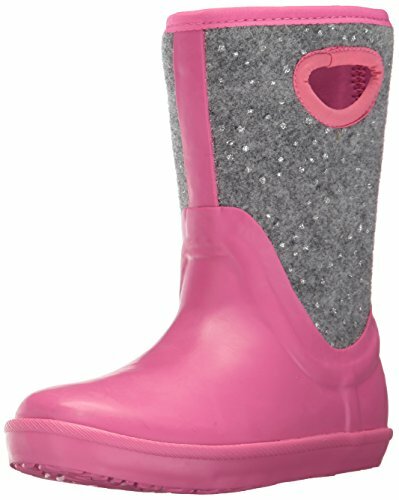 The perfect first steps toddler shoe with glitter straps. Fully machine washable, hook and loop closure, anti-microbial insole and flexible rubber outsole for traction. Treat your feet to the incredible feel of UGG® with this metallic suede bootie. A medial zipper makes it easy to get on and off. 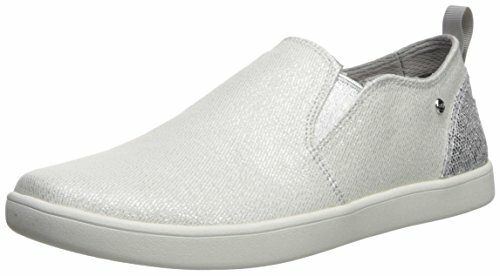 The perfect glitter sneaker. Dual gore slip-on for easy on and off, cushioning insole and rubber outsole. 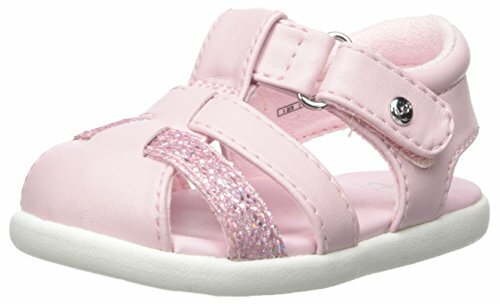 A perfect first-walker, this glitter sandal keeps feet steady and secure with strategically placed straps and hook and loop closure. 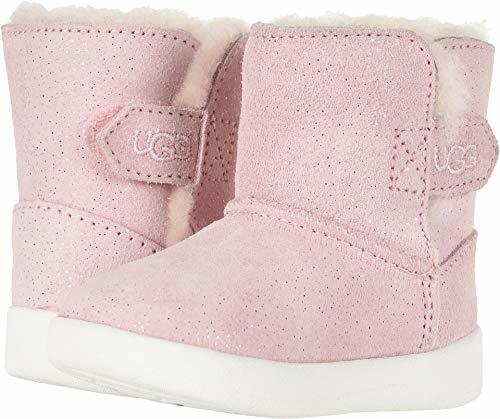 Treat baby feet to the incredible feel of UGG® with this metallic suede, soft wool-lined bootie. 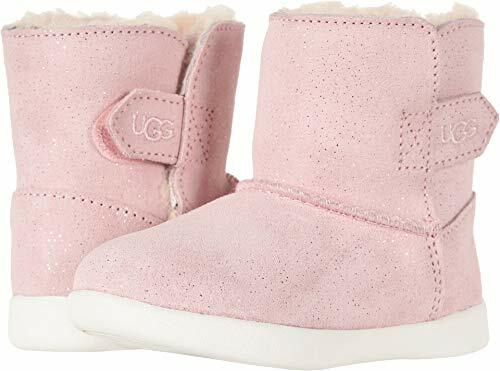 An adjustable hook-and-loop closure makes it easy to slip those squirmy little feet in and out. 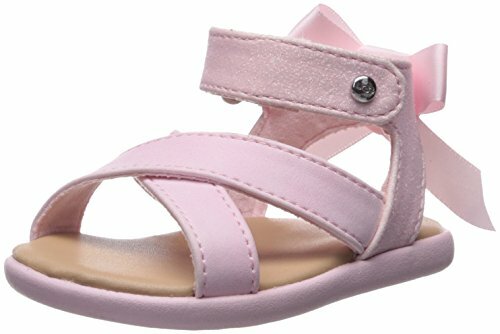 Designed for little girls, these faux metallic leather sandals feature an easy hook-and-loop ankle closure and ribbon detail on back. 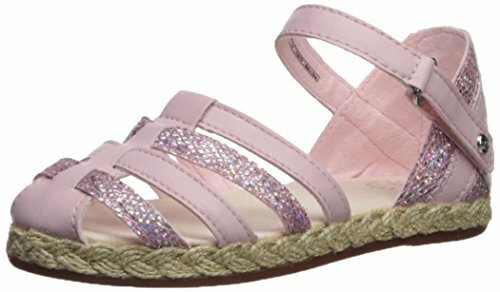 Designed for little guys and girls, these faux leather and glitter fisherman sandals feature an easy hook-and-loop closure and rubber outsole.